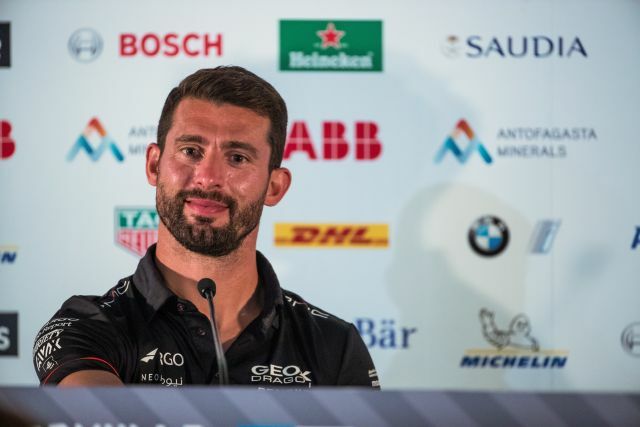 BMW i Andretti Motorsport eager to pick up points with both cars in Santiago. Development and race preparation in the BMW i Motorsport simulator. BMW i Andretti Motorsport travels to Marrakesh well prepared for race two. Marco Wittmann and Bruno Spengler to test the BMW iFE.18. Triumphant debut: Félix da Costa wins for BMW i Andretti Motorsport at Formula E season opener.